This is what happens when you dream too big, people. 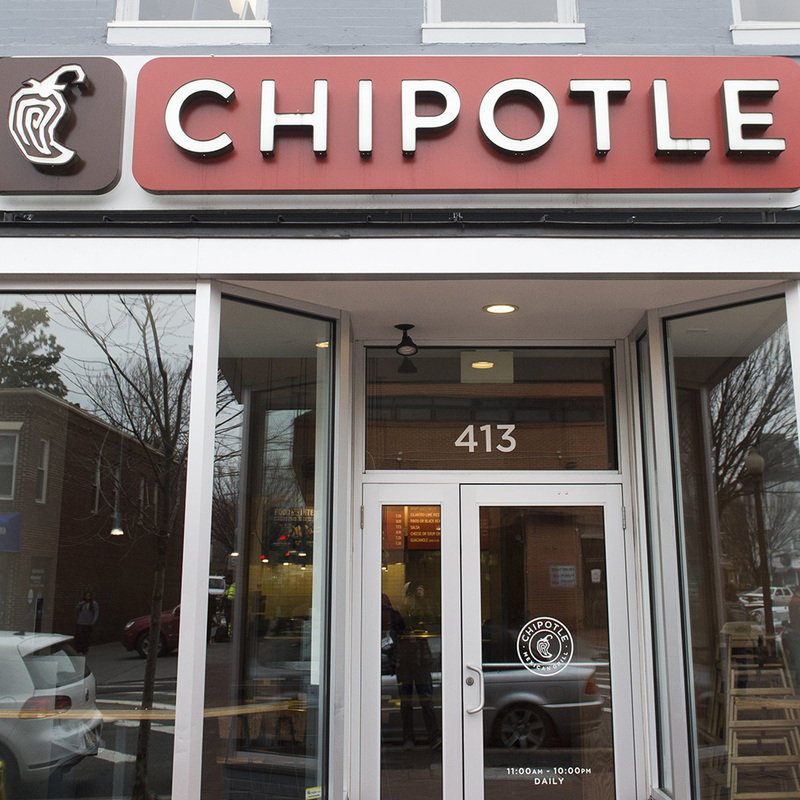 California resident Leah Caldwell has filed a lawsuit against Chipotle over the illegal use of a photo. The burrito lover claims that she was unknowingly photographed while dining at a Denver location eight years ago. Despite refusing to obtain an authorization release, the chain has allegedly been using said photo in promotion materials in Florida and Sacramento. Oh, and she's only asking for the $2,237,633,000 in company profits from 2006-2015. It's no secret that Chipotle can't seem to catch a break and this ridiculous-sounding case is simply an unwelcome addition to the Mexican joint's PR woes. That being said, the woman's delusions of grandeur are quite evident and we're pretty confident she won't make out with anything beyond a few coupons for complimentary burritos. Hey, whatever it takes for free food, right?